FinDecor’s dedicated painters transform any room into a more inspiring area only by repainting it. 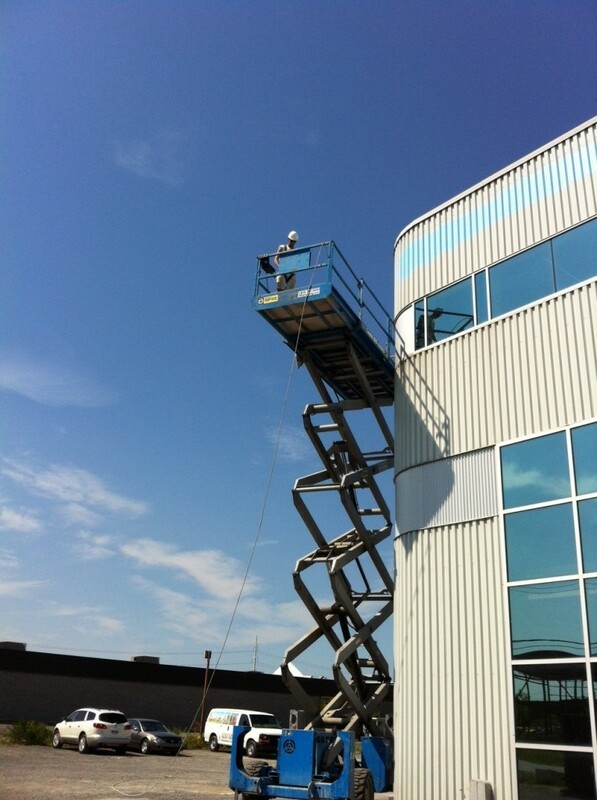 We own an RBQ licence, and each of our painters is CCQ certified. We do specialize in residential and commercial painting and we easily adapt to your needs, delays and budget. House painting is our passion! FinDecor Inc. offers various services such as spray painting, painting at heights, painting industrial and commercial buildings, etc. We also offer free estimates everywhere within the greater Montreal! 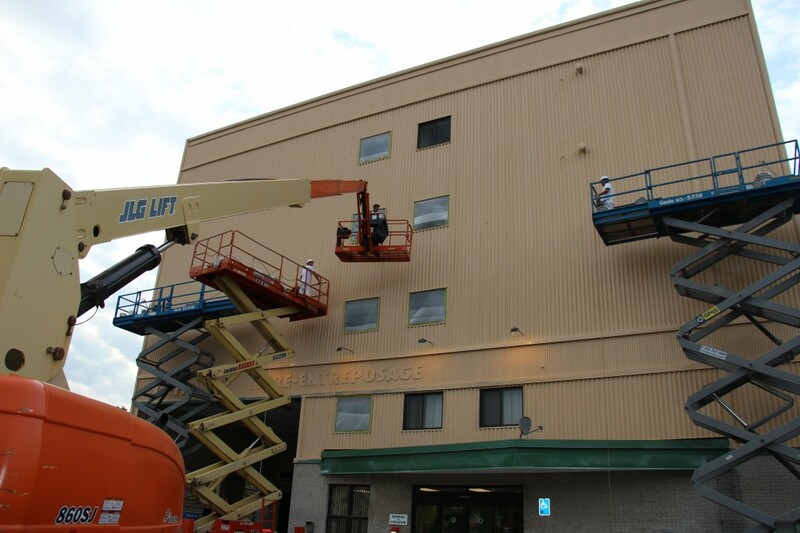 Do you have a project for making your interior or exterior commercial building more attractive? Findécor Inc. can help you bring this project to fruition. 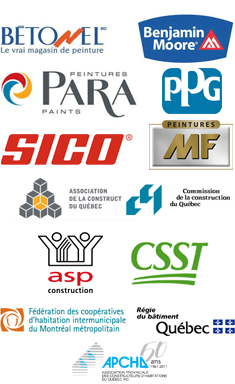 Call a professional painter at 514 966-0966 or fill in this form. We are professional painters specialized in commercial and industrial painting: for your warehouse, office, store, factory, and much more. Let us refresh drab colors, and add a few nice paint colors to your environment! Our painters have a lot of experience and will give you good advice. They will always choose the best products for your needs and budget. At what temperature can we paint outside? special coating with epoxy compounds and others. If you are planning on painting by yourself, you might like our blog articles where I share a few secrets of the trade. Enjoy!